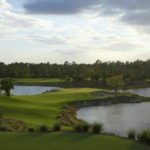 It takes quite a special golf course to attract attention in south Florida, mainly because there are so many built with high budgets and big egos, and on relatively featureless sites. 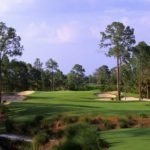 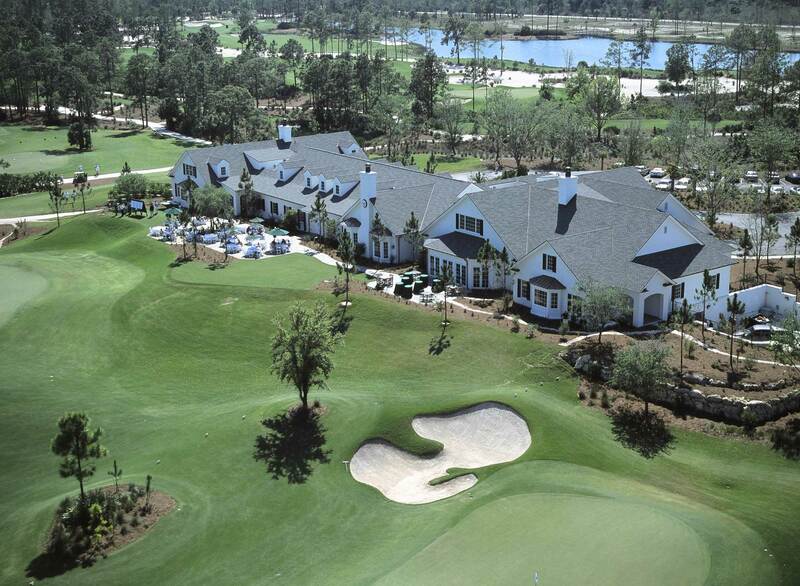 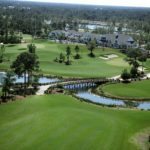 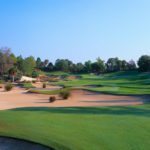 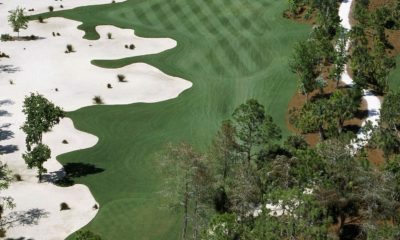 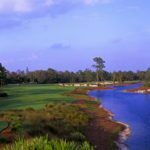 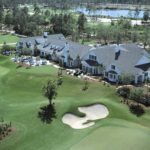 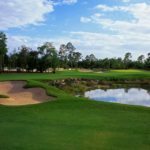 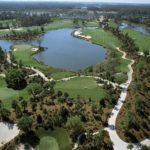 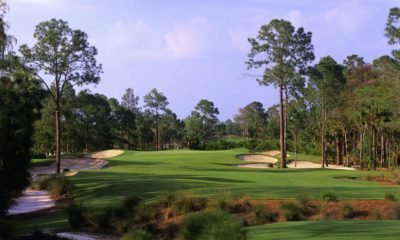 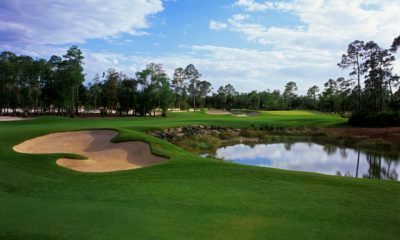 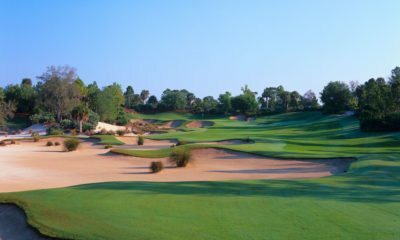 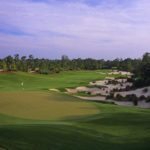 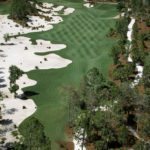 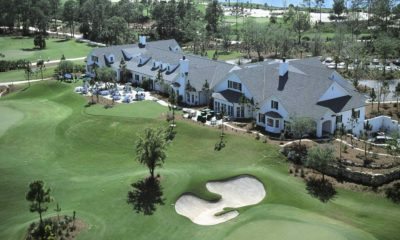 Calusa Pines Golf Club distinguishes itself from its brethren because it goes to excess, some would say, but in such a subtle way that it becomes memorable. 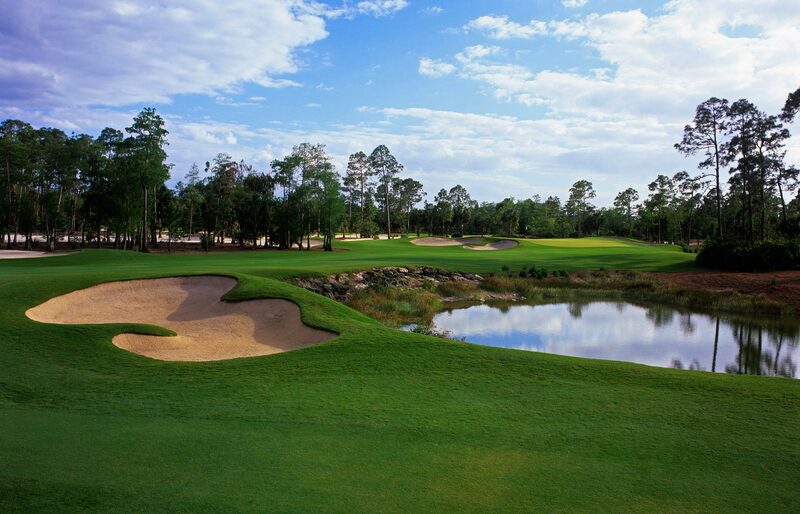 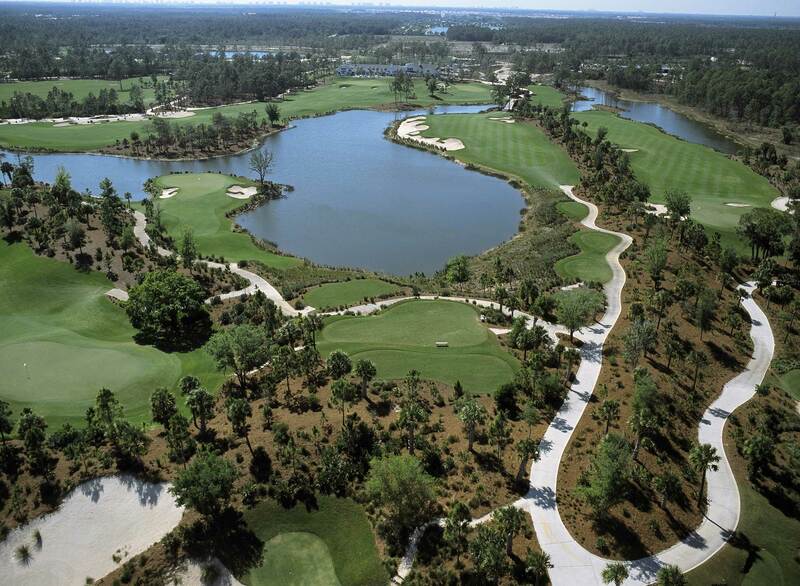 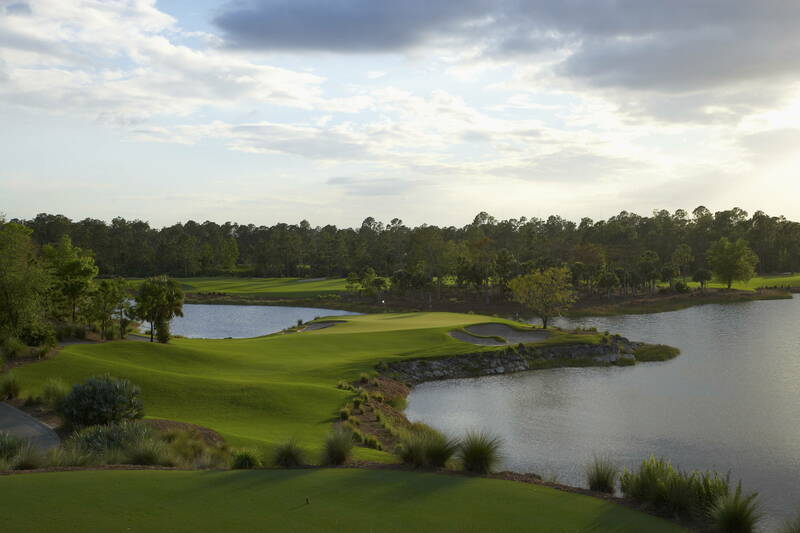 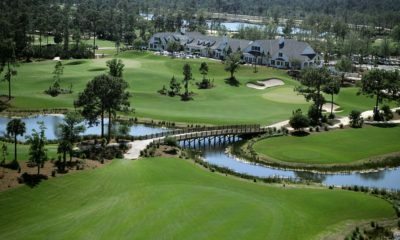 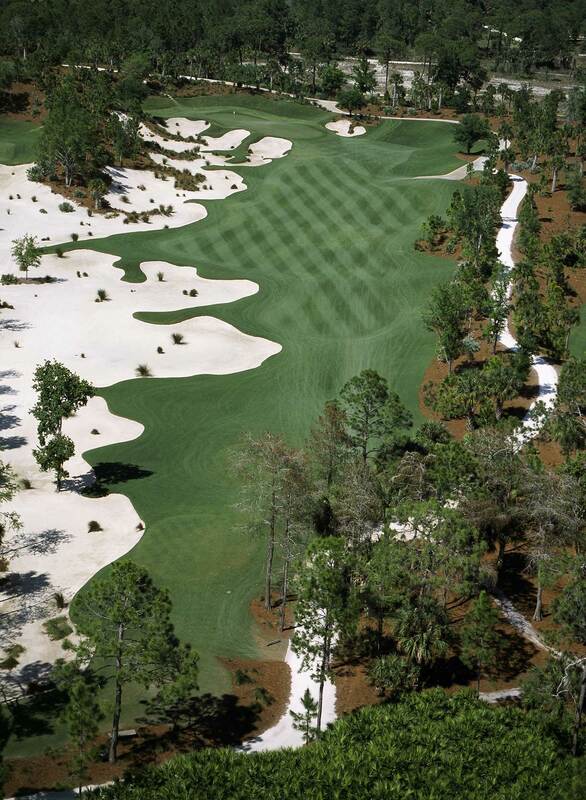 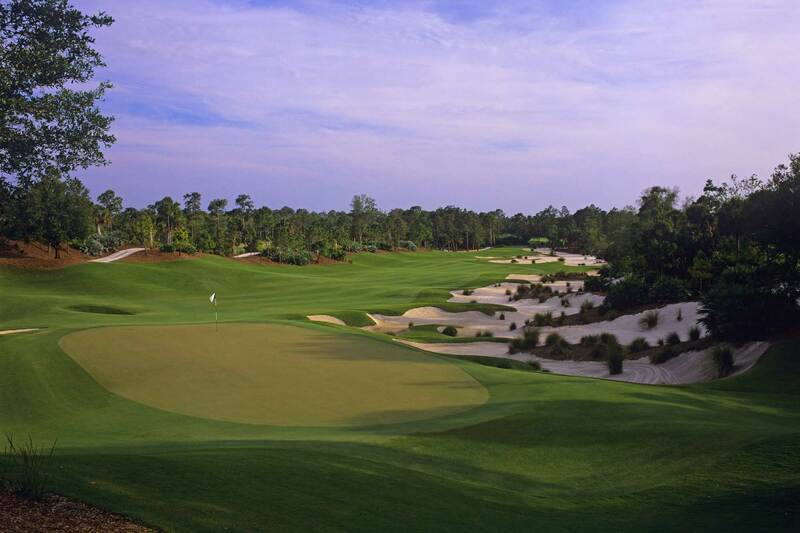 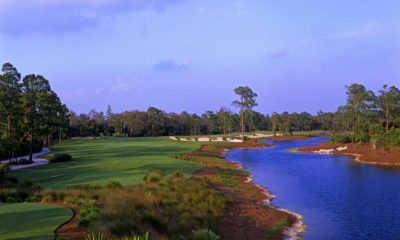 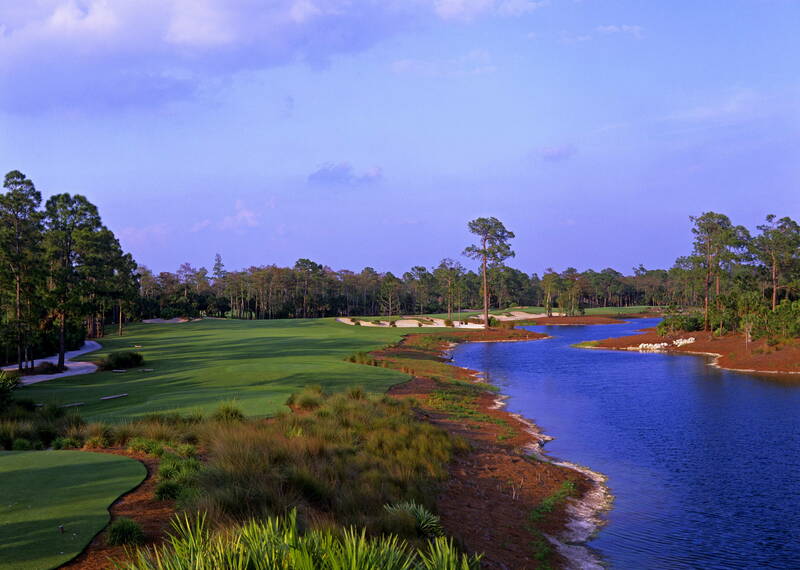 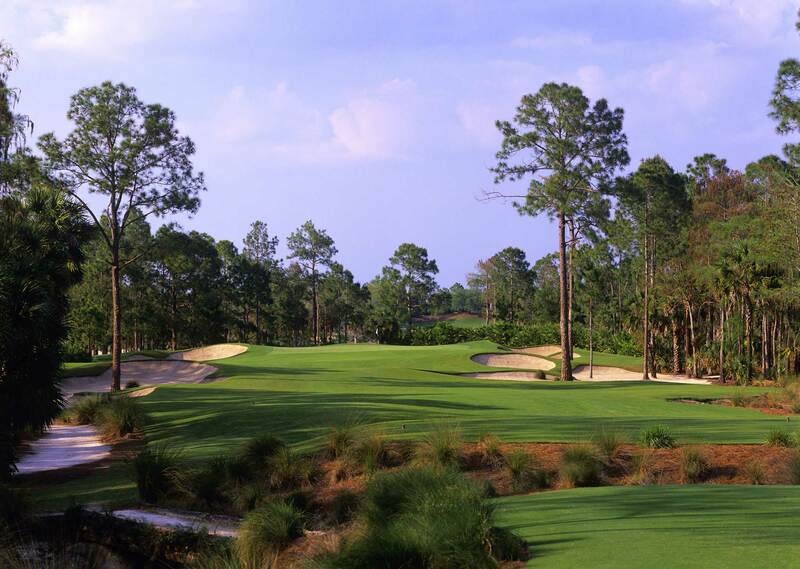 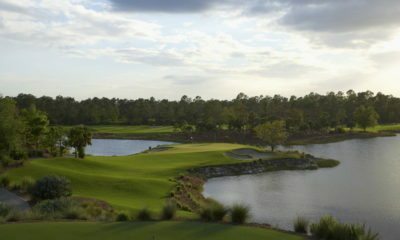 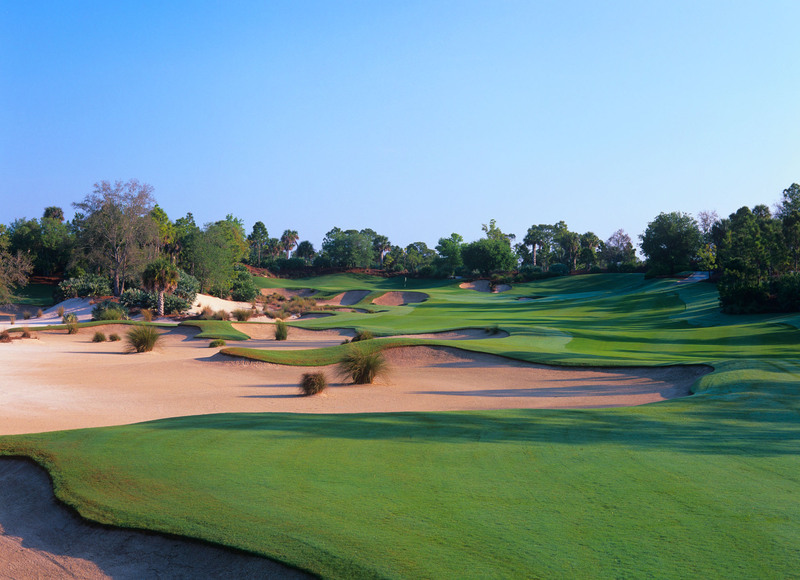 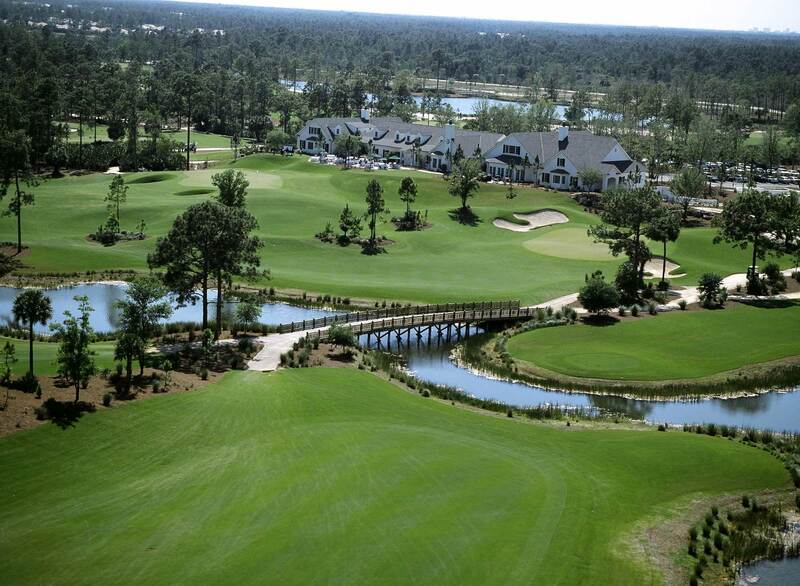 Calusa Pines features vistas generated by man-made forty-foot high sweeping ridges, influencing many of the golf holes. 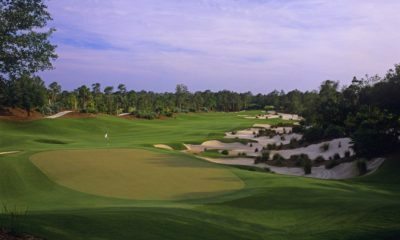 The landforms are so soft and flowing that they blend in well enough to appear natural yet unique. 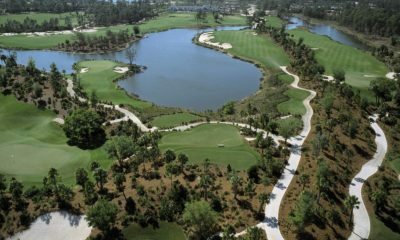 Considering the extensive native plant re-vegetation it is difficult to imagine that this golf course was built, rather than simply having been laid out on this piece of land.